Estimate the value of your life insurance policy in seconds! Am I eligible to sell my policy? How is my policy value determined? 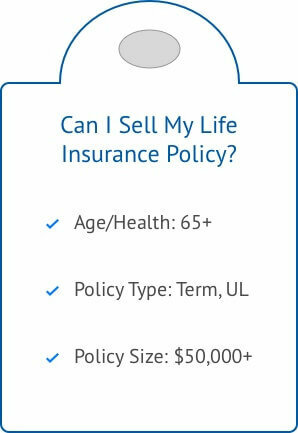 What does it mean to sell your life insurance policy? When you sell your life insurance policy in a life settlement, an investor buys the policy for cash. After the transaction, the investor takes over premium payments and, in return, receives the death benefit. If you are interested in receiving cash for your life insurance policy, you’ll need to determine if you qualify. A settlement provider then makes an offer based on your age, health, type of insurance, premiums and death benefit. People 65 or older can typically sell their life insurance policy as long as the face value of the policy exceeds $100,000. People sell their life insurance policies for a variety of reasons. It’s often the best outcome to provide relief from a policy they no longer need. The easiest way to check your eligibility is using our life settlement calculator. These are some of the most important factors. Age/Health: Most people that ultimately sell their policies are 65+ years old or have a serious medical condition. Policy Type: Universal, whole, and convertible term policies are all great candidates for a life settlement. Policy Size: The existing policy should have at least $50,000-$100,000 in face value. Check out this post by the Life Insurance Settlement Association (LISA) for more information on whether you are eligible to sell your life insurance policy. You can no longer afford the premiums. Selling your life insurance is a great way to avoid letting your policy lapse if you can no longer afford the premiums. Letting your policy lapse can lead to little or no payout depending on the policy type. You no longer need to protect against income loss. Another reason to sell your life insurance is that you no longer have a spouse or children that would be dependent on the claim in the case of your death. Your term policy is approaching its expiration date. Term policies typically expire with no cash value and expensive replacement costs. You may be able to convert your policy into permanent life insurance and then sell your new policy for cash. 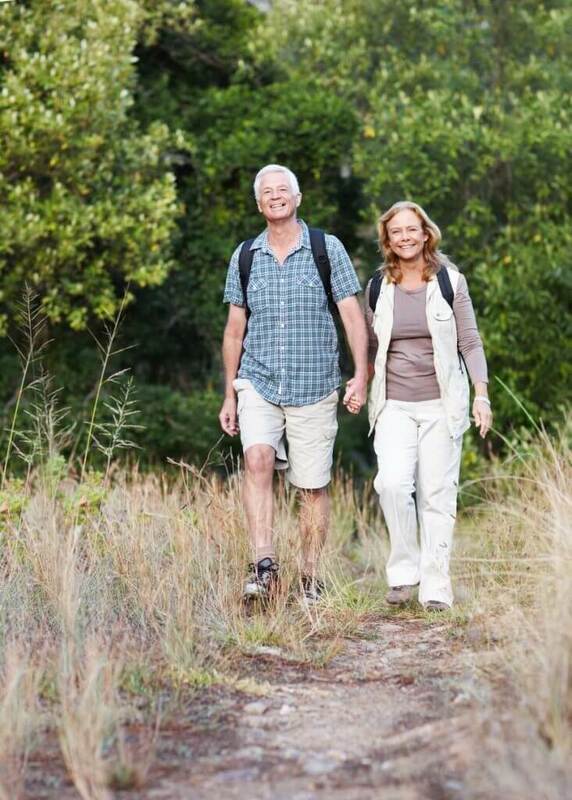 You are looking to supplement your retirement income. 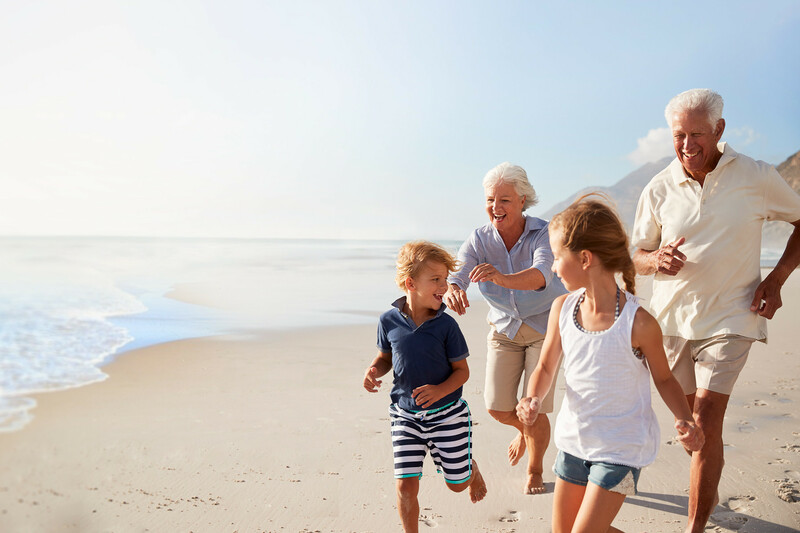 Selling your life insurance policy allows you to supplement your retirement income so that you can stop penny pinching and live out your golden years on your terms. You are looking to cover unexpected expenses. Finally, you can sell your life insurance to help you pay for any unexpected expenses you are facing which may include medical bills or long-term care. How is your policy’s cash value determined? There are many factors that determine exactly what a policy’s cash value is worth on the secondary market. The most important of these are the insured’s life expectancy, the cost to keep the policy in force (expected future premiums), and the face value amount of the policy which is also known as the death benefit. When a life settlement provider is pricing a policy they are trying to figure out what the expected cash outlay will be until they receive the policy benefit. In order to do this they need to estimate how long the policyholder will live for and how much it will cost to keep the policy active over that period of time. In an effort to better estimate life expectancy, life settlement providers often collect medical records through HIPAA release forms. With the medical records they can perform a medical underwriting to estimate the life expectancy of the policy owner. To better understand what it will cost to keep the policy active while the insured is still alive, the life settlement provider will look at the policyholder’s “in-force illustration,” which is the technical way of saying, information from the life insurance company about what it will cost to keep the policy active moving forward. Again, the policy owner must have given the provider the right to obtain this information. Once the life settlement provider has an estimate of what it will cost to keep the policy active while the insured remains alive, they can compare that cost with the policy’s benefit. At this point, providers use a mathematical model to help them figure out the amount they can pay the policyholder today and still achieve a sufficient return from purchasing the policy. There are a number of different types of companies that can help you sell your life insurance policy. Today, the most popular approach includes your life insurance agent, a life settlement broker, and a life settlement provider. At Mason Finance, we make things simple. We give you an instant estimate of what your policy is worth and match you directly with licensed policy buyers. Get started with an estimate below! Felix Steinmeyer is the chief executive officer of Mason Finance Inc., a licensed life insurance settlement provider, and a voting member of the Life Insurance Settlement Association (LISA). He holds an undergraduate degree in economics from the University of Miami and both an MS and MBA from Stanford University.